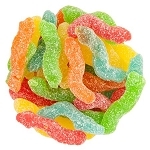 Blue Raspberry Gummies are a fun addition to your gummy selections. 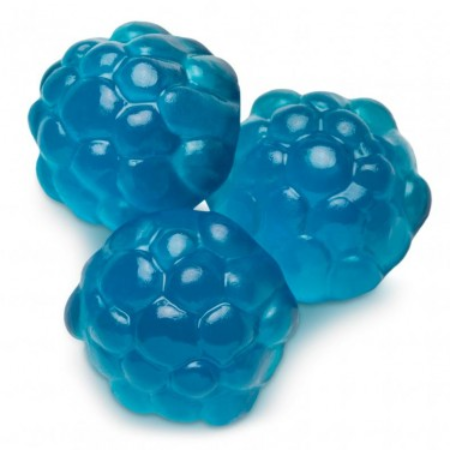 Shaped like a real raspberry with a bright blue color. Top pick for blue color themed candy buffets! 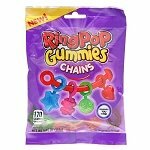 What a delightful candy treat to offer your customers, it will look stunning in any clear candy jar or bin and certainly be an eye catcher. 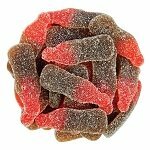 We also have this available in a twenty pound option as well as red raspberry gummies, to create your perfect display. 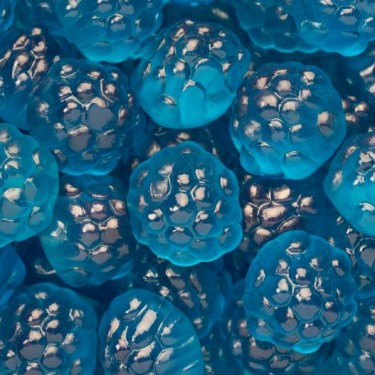 These soft and chewy blue raspberry flavored candies really are a delicious choice for customers and the brillant blue would create wonderful favors for your next blue themed event. Order yours today!